Item # 317178 Stash Points: 2,795 (?) This is the number of points you get in The Zumiez Stash for purchasing this item. Stash points are redeemable for exclusive rewards only available to Zumiez Stash members. To redeem your points check out the rewards catalog on thestash.zumiez.com. 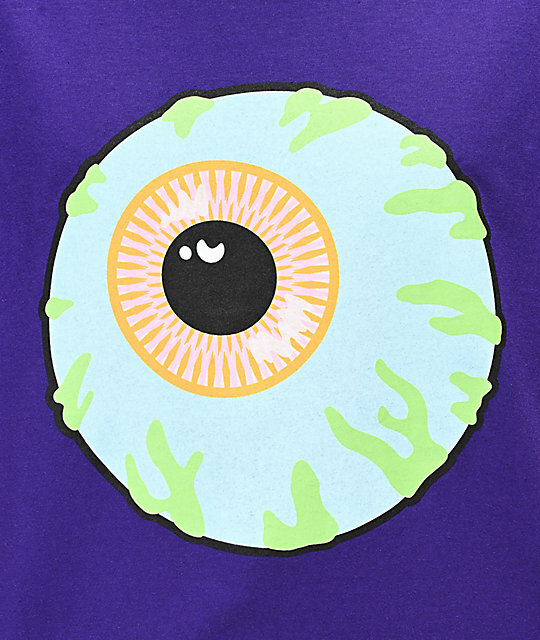 Accentuate your quirky side with the brand new Mishka Classic Eye Purple T-Shirt. Offering a classic cotton fit and feel, this top offers a soft construction and features a large diabolical eyeball across the front for a striking look. 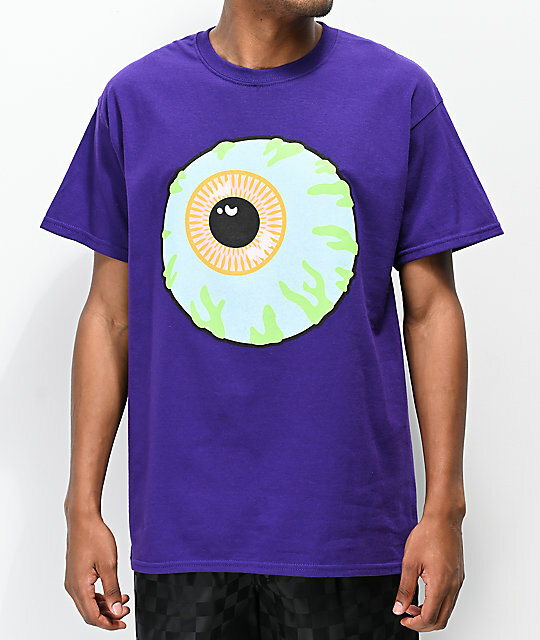 Classic Eye Purple T-Shirt from Mishka.